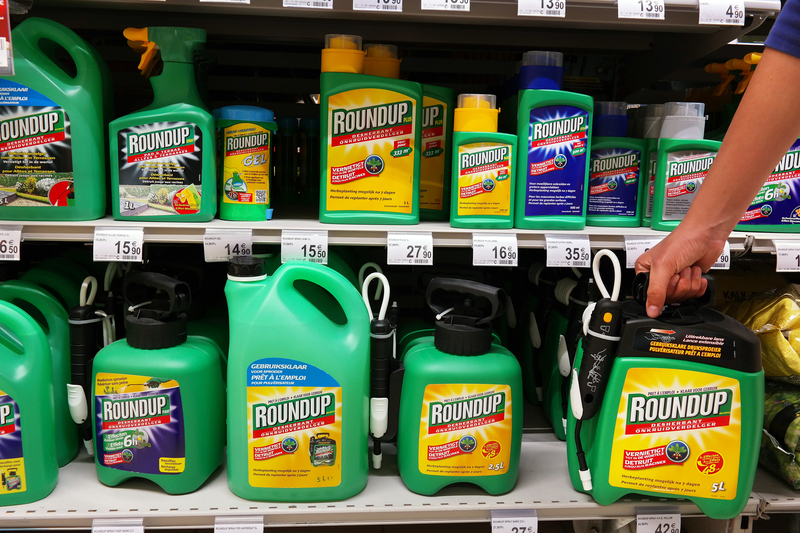 Last week a San Francisco jury awarded former school groundskeeper Dewayne Lee Johnson more than $289 million in his lawsuit against agrochemical giant Monsanto for failing to warn consumers that exposure to Roundup weed killer causes cancer. Roundup is an herbicide manufactured by Monsanto that’s used by farmers and agricultural workers throughout the United States as an all-purpose weed killer. Ever since Roundup first entered the market, Monsanto has insisted that its product is safe and denied claims that it causes cancer. However, studies by researchers and the World Health Organization (WHO) have shown otherwise. At age 42, Johnson developed a bad rash that was eventually diagnosed as non-Hodgkin’s lymphoma. Johnson initially filed his lawsuit against Monsanto on January 28, 2016 alleging that his cancer was caused by his exposure to Roundup he sprayed while working for the Benicia Unified School District. The jury deliberated for three days before concluding that Monsanto acted with malice and oppression. They ruled that Monsanto was responsible for “negligent failure” and knew or should have known that its product was “dangerous,” and awarded Johnson $250 million in punitive damages and $39 million in compensatory damages accordingly. Johnson is one of more than 4,000 people in the United States who have sued Monsanto in state and federal courts based on allegations that Roundup causes cancer. Monsanto Vice President Scott Partridge confirmed that the company will appeal this decision and continue to defend the product.